Peru is home to almost 10% of all mammals and reptiles living on the planet, more that 20% of the Earth&apos;s birds, and between 40.000 and 50.000 of its vascular plants. 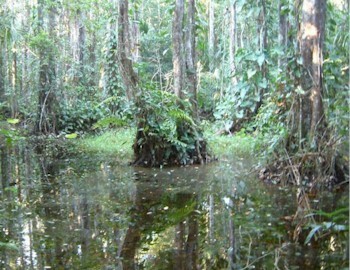 Further, on one single tree in the Tambopata jungle in Peru&apos;s southeast, scientists identified over 5 000 different species. In one square kilometre of Amazon Rainforest, up to 117 different tree species can exist with those trees near the canopy reaching heights of 200 feet. Peru is a land of geographical complexity and striking beauty, with the marked contrast between the Andes Mountains, the arid Atacama Desert in the east, and the lush forests of the Amazon. 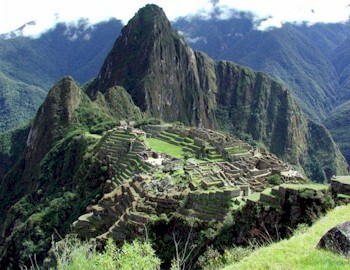 Geographically, Peru consist of three different zones or regions. 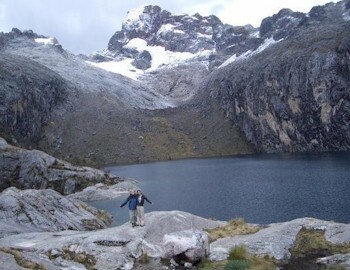 The Peruvian highlands, are a mountainous area dominated by the Andes. Here, the dry season (from April to October), is marked by warm dry days and cold nights, and the rainy season (November to March), when there are frequent rain showers. 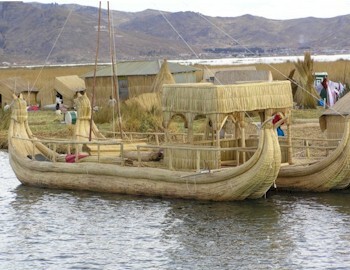 The coast of Peru features the northern extension of the Atacama Desert, with beautiful beaches and fertile valleys. The Andes to the east and the cold Humboldt Current that runs along the coast are what make this area so arid. By contrast, the Jungle includes a vast region of tropical vegetation in the Amazon River Basin, home to Peru&apos;s largest natural reserves. The vast Peruvian jungle, which surrounds the wide and winding Amazon river, is divided into two areas: the cloud forest (above 700 masl), and the lowland jungle (below 700 masl). 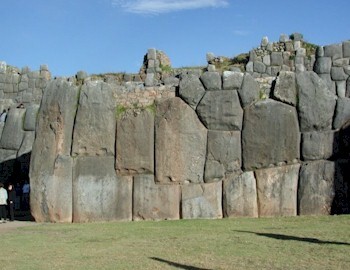 Machu Picchu city has houses, temples, warehouses, a large central square, all connected by narrow roads and steps. This tour takes you on a magical tour of the complex. 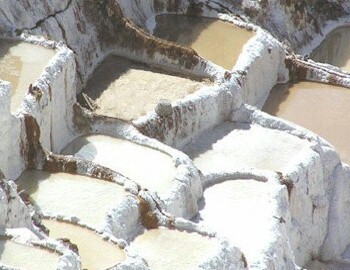 This 14 day tour takes you to the Nazca lines, Amazon and the ancient complex of Machu Picchu looking at the ancient ruins of the diverse country. Suriname has a hot warm climate year round making it attractive to visit at any time of year. With its endless nature reserves, landmarks and unique flora and fauna, Suriname and neighbouring Guyana and French Guyana make the most fascinating countries to tour through. On this wildlife and natural history tour you will enjoy a taste of Guyana, Suriname and French Guiana and their most famous sights. Discover the rainforest of Guyana&apos;s natural wonders, at Kaieteur Falls, the colonial architecture and forts.